Crowd Powered allows local communities to access green electricity. We engage communities to assess their electrical needs, the optimal tariff they can afford and the potential for local employment opportunities around the power plant. We then conduct economic and technical feasibility studies of the power projects. 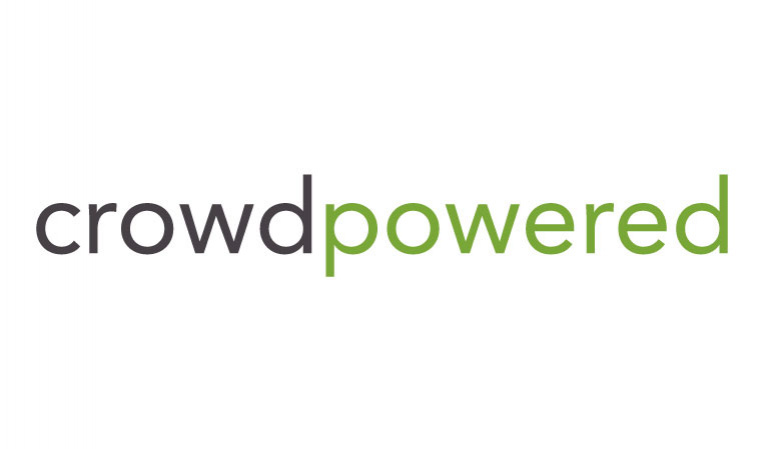 Crowd Powered develops PPP financing schemes for viable projects. To insure financial transparency, we allow the monitoring of the electricity generated and invoiced in real time. The entire process relies on our web platform. The online Artificial Intelligence engine generates project technical designs and financial models. The web platform offers a channel for local public and private organizations to showcase the community needs. It allows stakeholders to follow the project lifecycle from tendering through erection and operation. Real time data on the web platform includes camera feeds, electrical meter readings and electrical tariff invoiced.